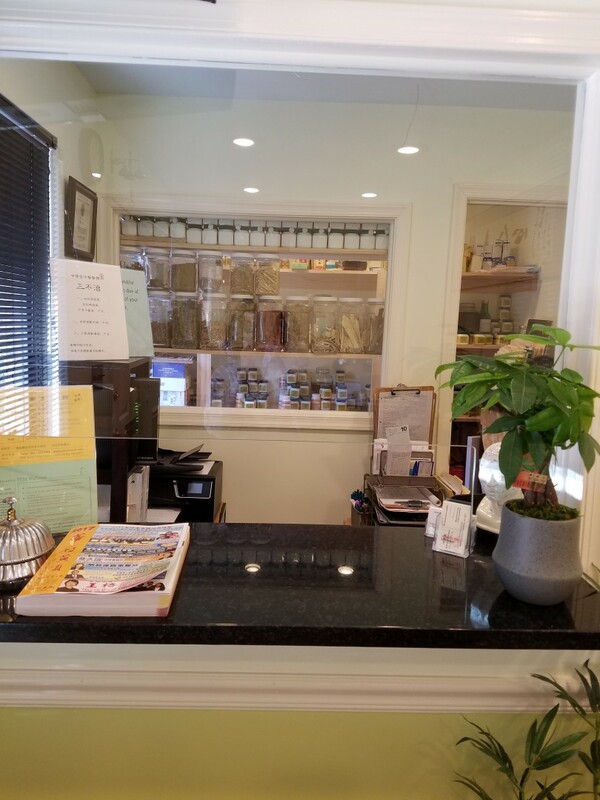 In America TCM Wellness Centre, we believe in using Chinese Herbs to nourish our body & enhance our appearance as well as using Traditional Chinese Medicine (TCM) methods to cure the root of our body sickness. 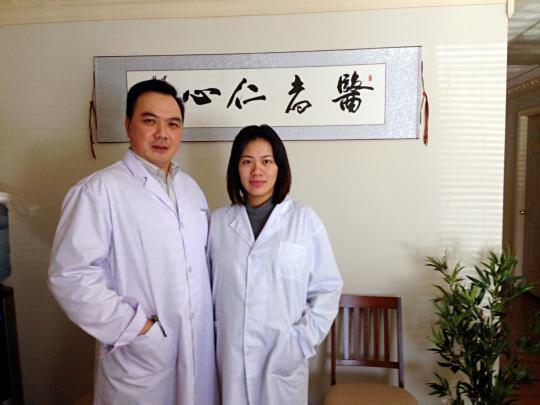 We have a team of experienced and qualified Chinese Physicians who accurately identify the root of medical conditions, and recommend effective and convenient solutions. 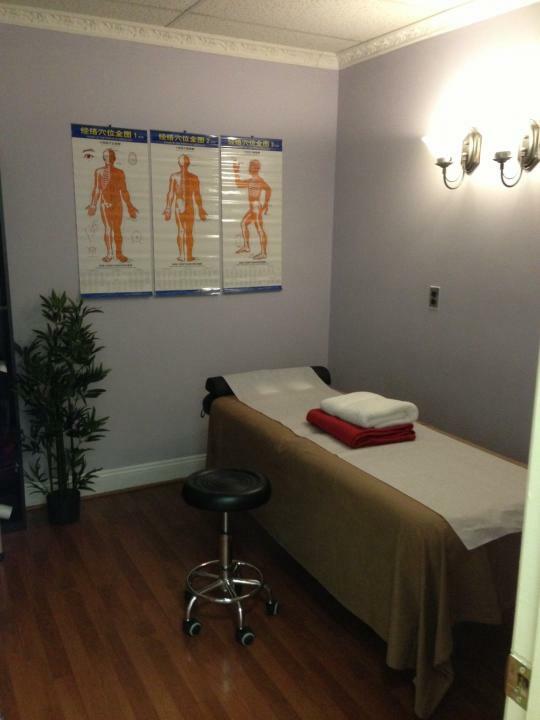 Ligament Strain, Sciatica, Muscular Dystrophy, etc.